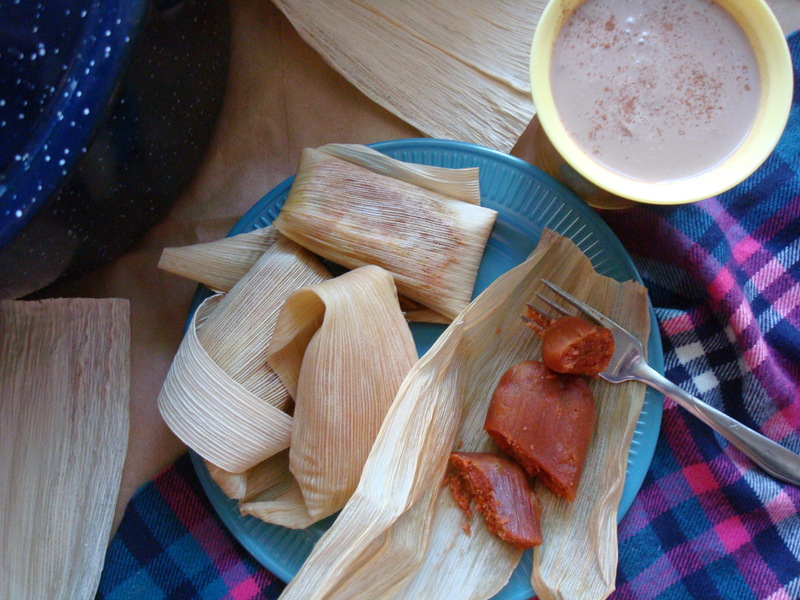 Tamales and atole are served at weddings, and at first communions, or just on lazy weekends. On any given Saturday morning in Mexico City, you’ll find tamale vendors peddling their treats. Folks will slip out of bed early to bring home a bag full of tamales and huge Styrofoam cups brimming with atole. Then they’ll languish at the breakfast table, stuffing themselves with warm carbs. Or at least that’s what I liked to do, especially after an intense week of swim workouts. There are the savory tamales, with their buried pockets of red and green salsa. And then there are the sweet pink ones, flecked with plump raisins and the occasional pineapple chunk. Sometimes I would eat so many that I couldn’t even touch my atole. So it would go into the fridge. Atole is best warm, but it’s much thicker when cool, which is also lovely. I lightened up these tamales by reducing the sugar and substituting most of the fat with carrots. I honestly couldn’t tell the difference between these and the traditional lard-based ones. 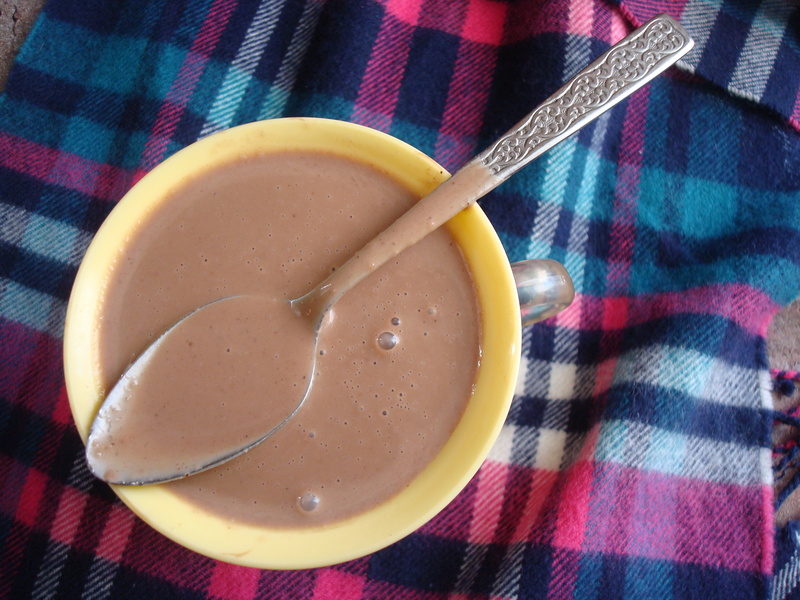 Sometimes atole can be found at grocery stores, sold in a Swiss Miss-like powder. The instant kind isn’t anywhere near as good and is thickened with cornstarch. 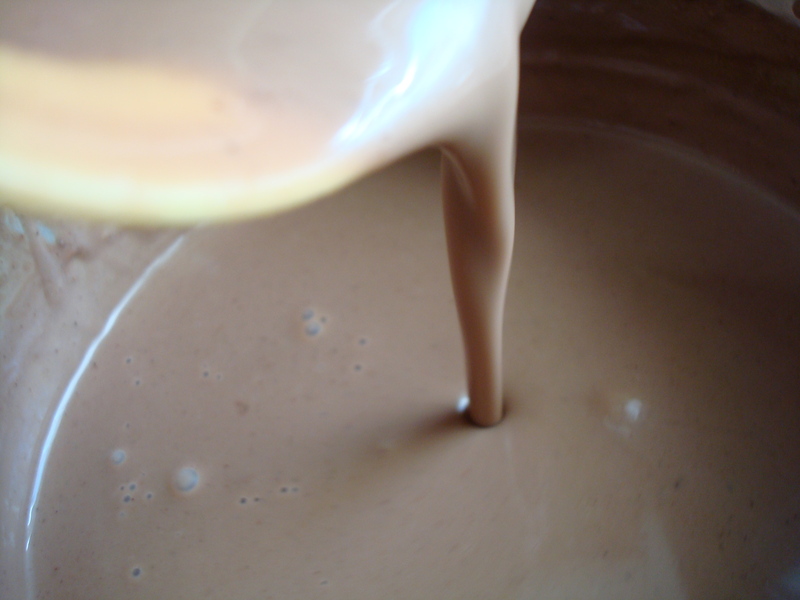 The best atole is thickened with the main ingredient in tamales – masa harina. Maybe that’s why they taste so good together. Put about 20-25 cornhusks so soak in a pot of water. Heat on medium-low for about 30 min. You won't need all the cornhusks, but some are sure to tear or be unusable, so I like to prep more than I need. While the husks are soaking, combine the carrots, coconut oil, and banana. Mix very well. Add the beet juice to the carrot mixture and set aside. Combine the masa harina, the sugar, baking powder, cinnamon, cloves, and salt in a large bowl. Stir so that everything is well combined. Add the carrot mixture to the masa harina mixture. Beat until well combined. It might still be a little crumby, so mix it the rest of the way with your hands. It should resemble slick play-doh. Add in the raisins. If you don't like raisins, you can leave them out. Remove the corn husks from the water and pat them dry. Divide your dough into 8 equal parts. Shape the parts so that they resemble little bricks that are about 3 inches long, 1 1/2 inches wide, and 1/2 an inch thick. Place a dough piece at the center of two husks, as shown above. Fold the husks lengthwise and then crosswise to cover the dough. Repeat with the rest of the pieces. Set up your steam pot. If you have a lobster or crab steamer, you should definitely use that. I don't have one, so I placed an oven-safe bowl at the bottom of a large pot (bowl was right-side-up) and set a vegetable steamer on top of that. You want to be able to cover the pot. Fill the pot with several inches of water. The water should reach until about 2 inches below the bottom of the vegetable steamer. Cover the pot and bring the water to a boil. Once the water is boiling, reduce the heat to medium. Layer about 6 cornhusks in the bottom of the vegetable steamer, and then place your tamales on top of that. 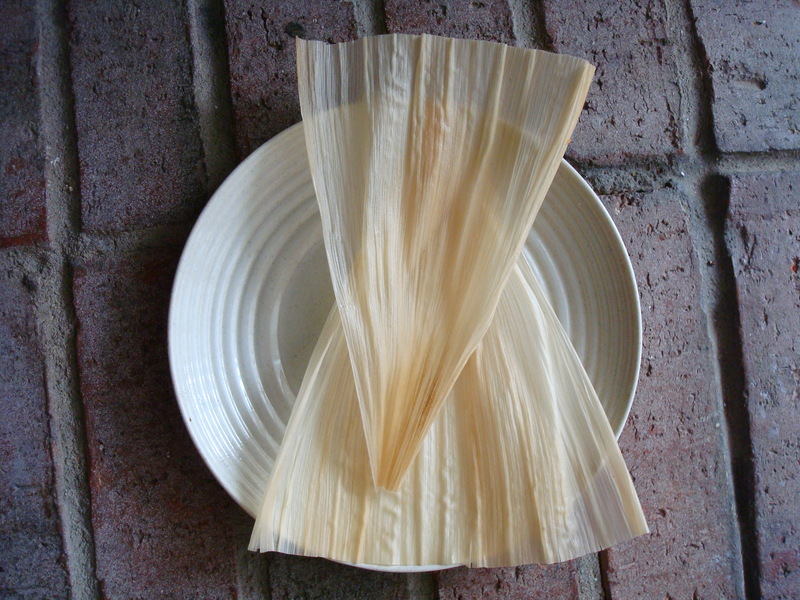 The tamales should sit vertically in the steamer. Cover the pot again. Steam the tamales for about one hour and ten minutes. Check the water levels occasionally and refill as needed. I did not need to refill at all. Uncover the pot and remove it from the heat. Let the tamales sit for about 15 more minutes. You can serve them immediately, but they will keep for a few days. You can reheat them in the microwave. 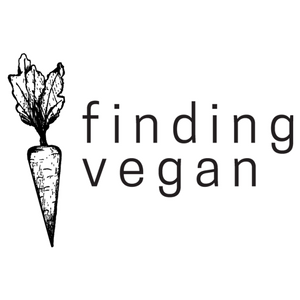 Combine the almond milk, masa harina, cocoa powder, ginger, cinnamon, and sugar in a pot over low heat. Whisk briskly to combine. I cheated and used my immersion blender. Once everything integrated into the almond milk, add in the coconut milk and heat again. Bring the heat up and stir (don't use the immersion blender this time) until thickened. Remove from heat and serve. Atole tastes best when it's just warm, but not piping hot. 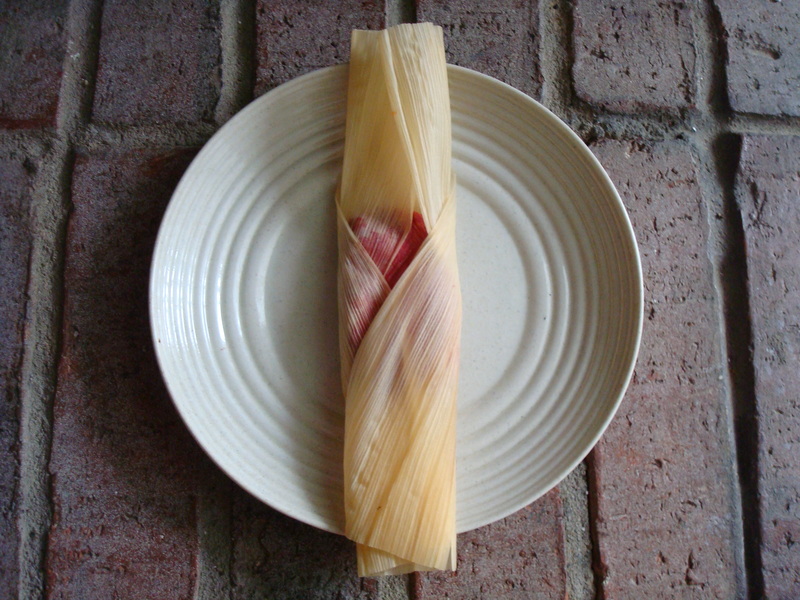 * I used beet juice because sweet tamales are traditionally pink. If you don't have beet juice, or can't find it, apple juice or cranberry juice will do. 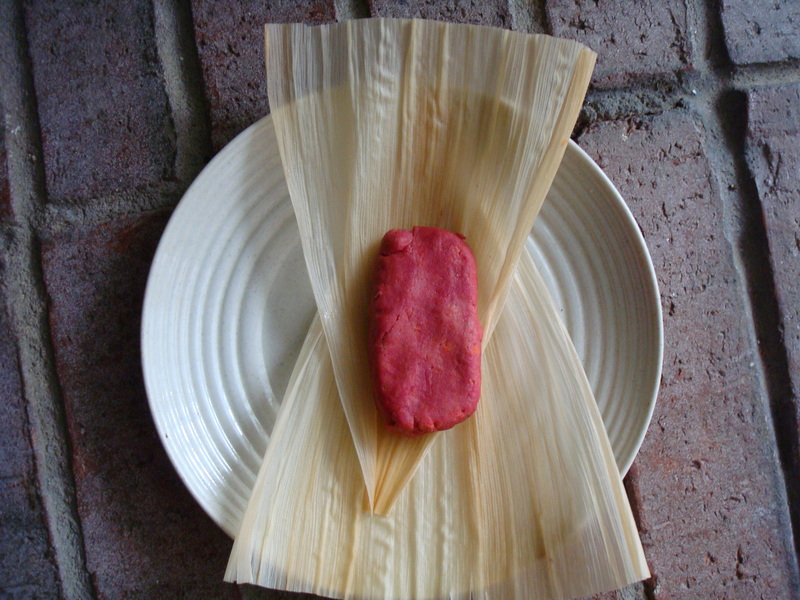 The tamales just won't turn out pink. 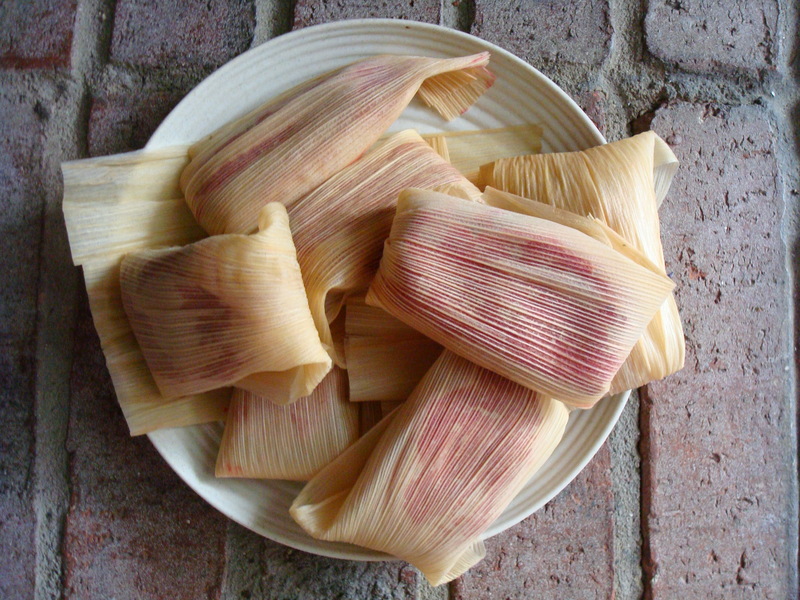 I love savory tamales but actually don’t think I’ve ever seen any sweet ones! I love the pretty-in-pink color of these! Thanks! 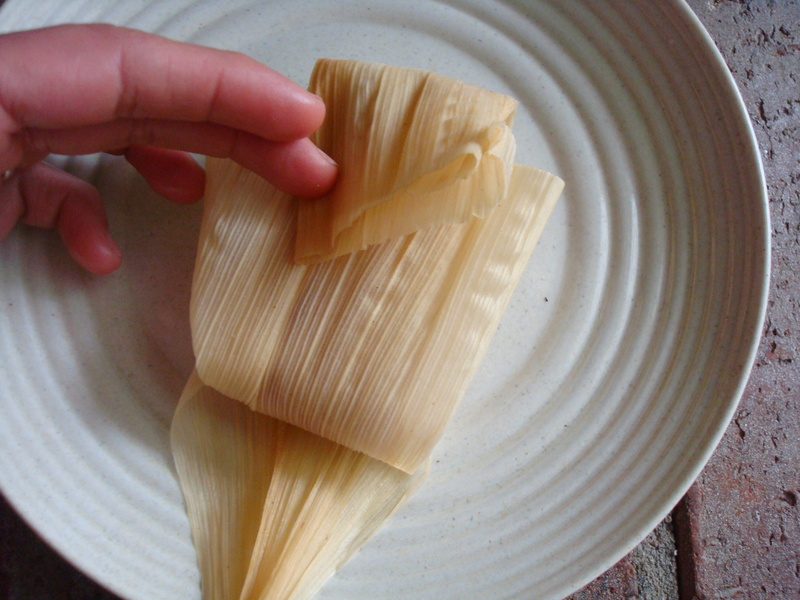 I want to tackle savory tamales next. Maybe with sriracha or something. 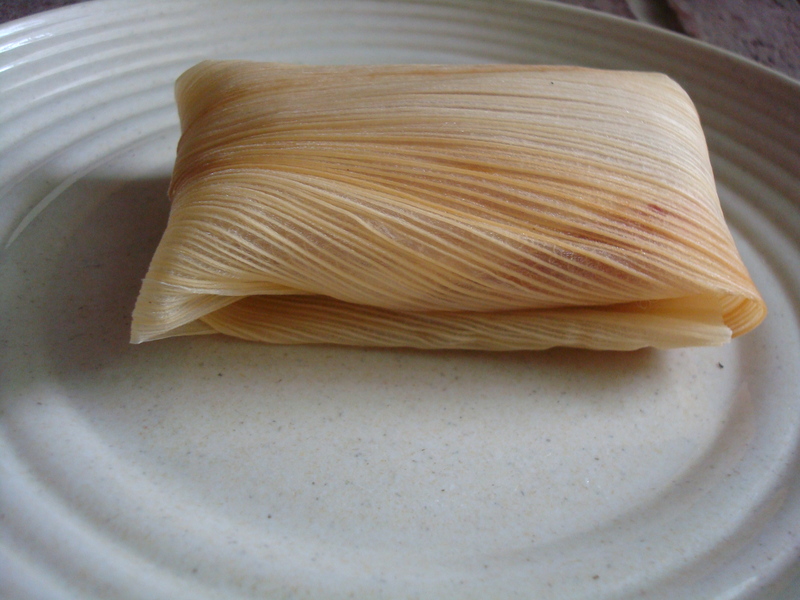 I am craving tamales so much right now! Looks delicious. 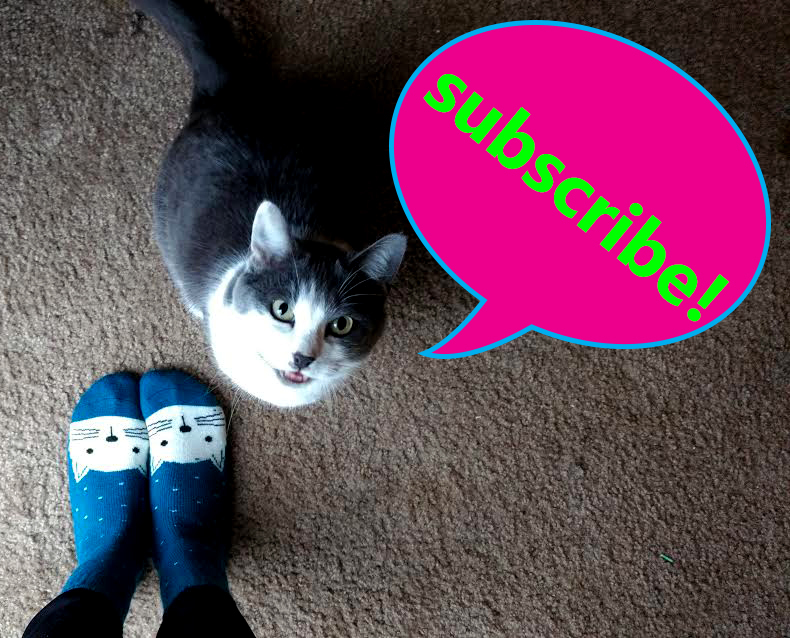 thanks Jessica! I just checked out your baguettes, they looks so lovely and crusty. I’m jealous of that baguette tray! I’ve never had sweet tamales! Color me intrigued. Savory homemade tamales with tons of spicy green salsa are the way to my heart–I have a feeling these would come close, at the very least. Love me some atole too. Oh, I’m definitely going to make some savory ones soon. Thanks for stopping by! Hurray! That makes me happy. 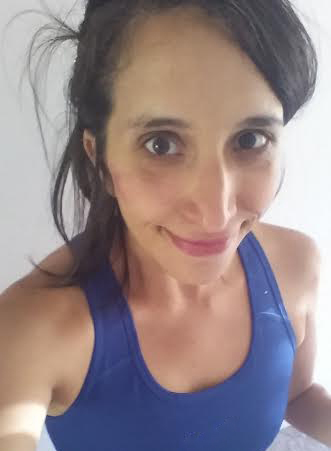 As a new blogger, I am constantly learning from everybody else. I’m glad I could share something (kinda) new. Thanks.